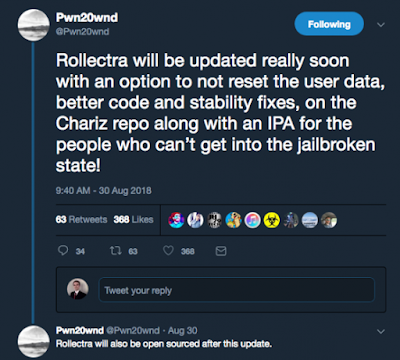 SemiRestore11/Rollectra is one of the best tools that was released in July by Electra team member Pwn20wnd. 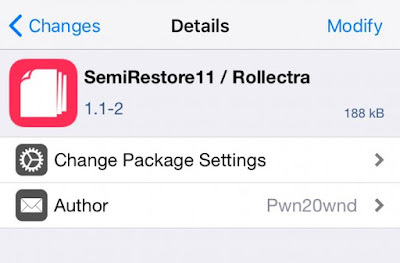 This simply tweak lets you un-jailbreak your iOS device and revert it to the default version and here's how to remove Electra jailbreak iOS 11.3.1 - 11.4 using SemiRestore11/Rollectra. Today we would like to tell you that the tool has received an update to support 11.3 - 11.4.x with some improvements. The new feature is seen as an optional toggle switch at the bottom of the Rollectra11/SemiRestore11 app entitled “Perform full restore”. 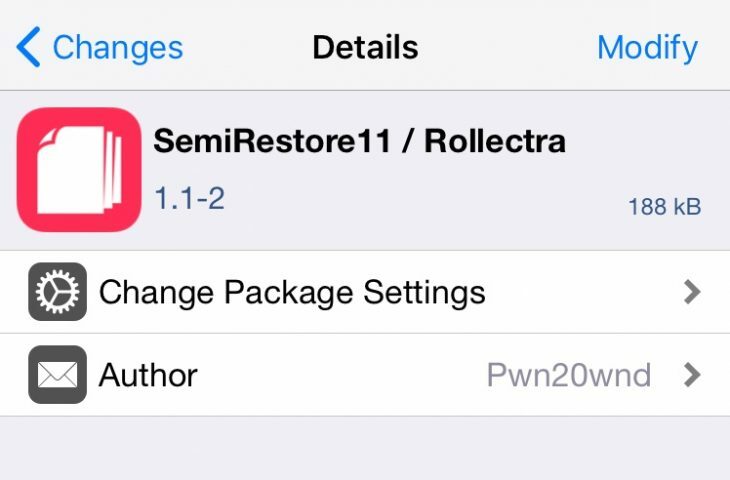 Have you downloaded and tried the new Rollectra/SemiRestore11 update yet? Let us know in the comments section below.